Ep. 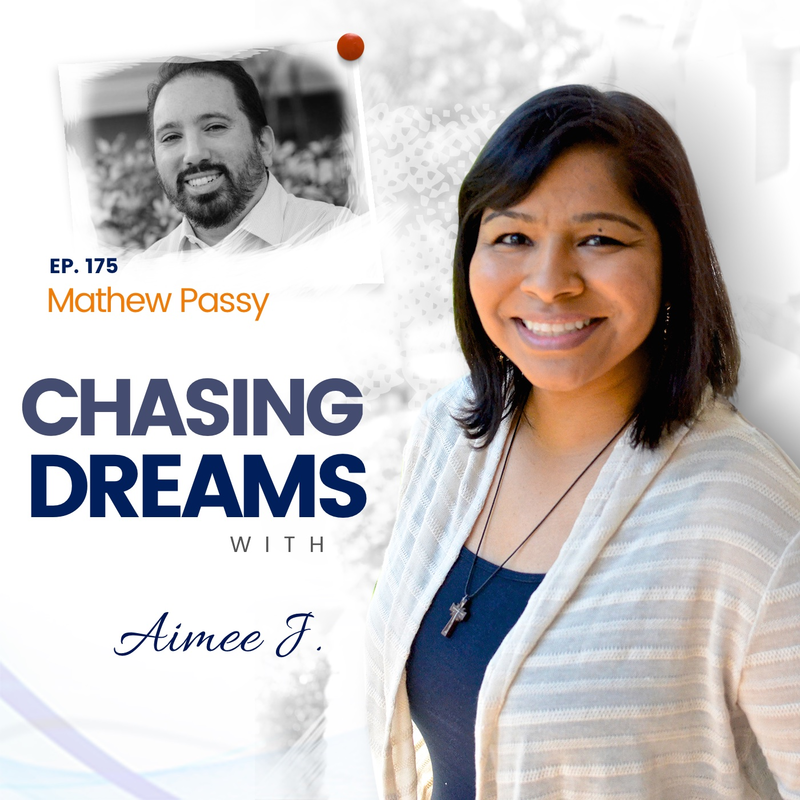 175: Mathew Passy – The Unintentional Podtrepreneur | Aimee J.
What’s the key to making your dream happen? My guest today explains that the most important part is just to GET STARTED. Jump in and start failing today! Mathew Passy is a podcast producer consultant at ThePodcastConsultant.com. 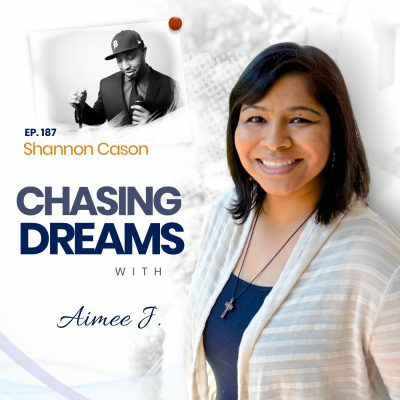 He helps individuals, brands, and small businesses develop, launch, produce, promote, and monetize their podcasts. Mathew hosts the Causepods podcast. Are you in the same career in which you started? Mathew thought he would have an amazing career in radio, since he started way back in the early 2000’s. He launched his first podcast for the radio station, but podcasts back then weren’t like they are today. When he got laid off from his job, he decided to produce some podcasts, and thought, “Why can’t I do this for a job?” Even though he felt stuck for awhile, he stayed with it and worked hard to grind it out. Entrepreneurship is always risky, and podcasting is not necessarily stable as a career. Mathew had a tough decision to make and it took him awhile to go all in. He wasn’t sure he wanted the rollercoaster ride, but just 1-½ years ago, he focused on podcasting solely. He’s been able to pivot and keep going, even though he’s had his share of panic moments. 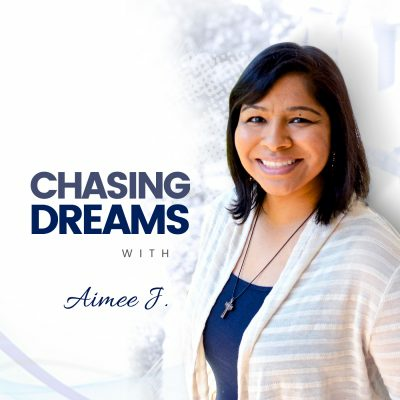 Ironically, he was able to work part-time as a social media and digital marketing expert for a non-profit—to earn money on the side and build up his podcasting skills. How do you know how to price your services? At first, Mathew was worried about how to price his skills, talents, and time. It turned out, though, that every time he raised his prices, he saw increased business, not less. He believes that people saw how little he was charging and thought he didn’t know what he was doing and wasn’t very good. Very few people said they wouldn’t use his services because they are too expensive. Valuing your services gives credibility to your reputation and lets people know you are serious about your business. **For a bonus behind-the-scenes conversation with Mathew, visit http://www.aimeej21.com/patreon and become a Patreon Donor. [29:36] Don’t forget your people skills!